When you’re working and taking care of older loved ones, time is a precious commodity. There’s always something else to be done. 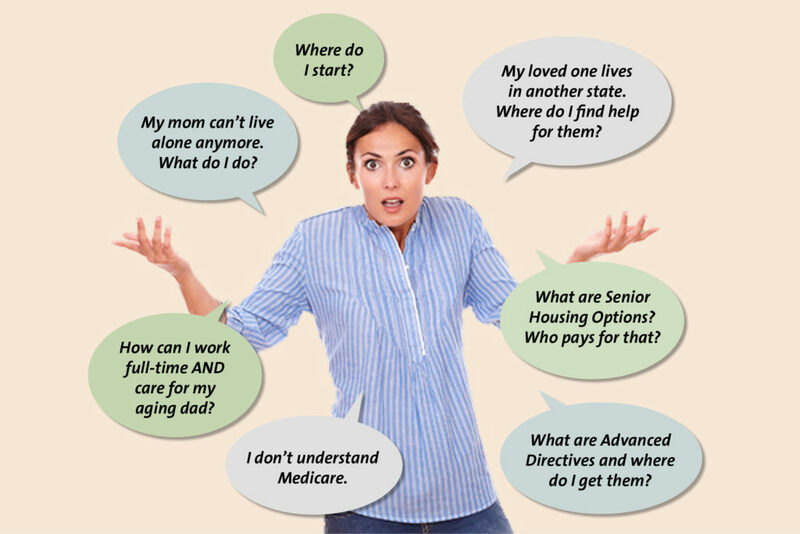 With Elder Care Choices, a part of your employee benefits package, counselors can help you find more time in your day by locating the resources and information you need for older loved ones living anywhere in the country. View this video for an overview of your Elder Care Choices employee benefit. Connect with an Elder Care Choices Counselor, request resources and information, or schedule a speaker to visit your workplace. If you are an employer and would like more information, please click below.